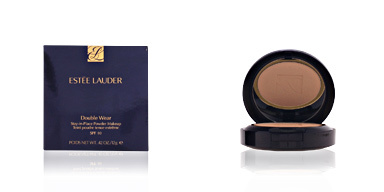 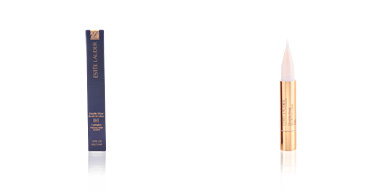 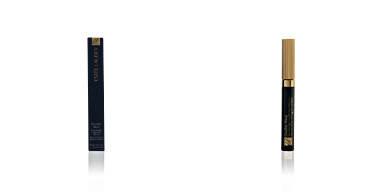 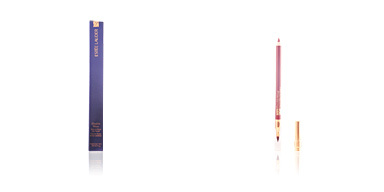 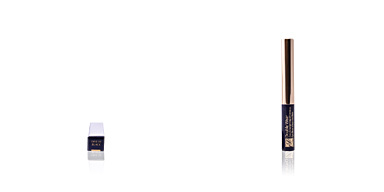 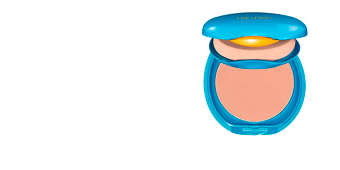 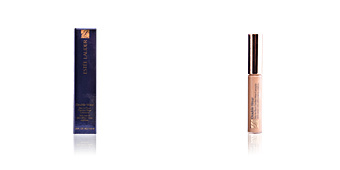 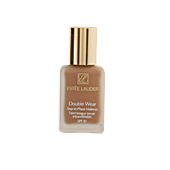 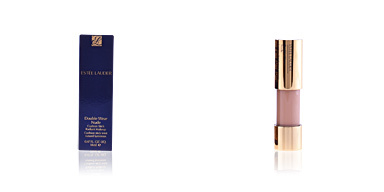 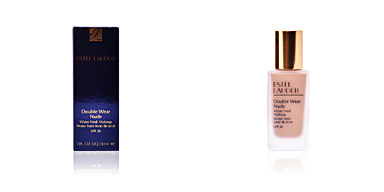 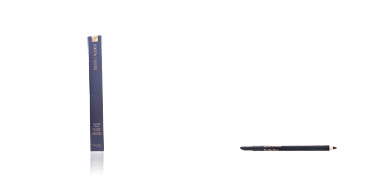 Estée Lauder DOUBLE WEAR Makeup to Go Liquid Compact is a fluid makeup perfect to take it wherever we go. 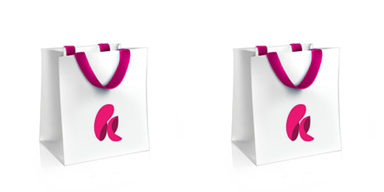 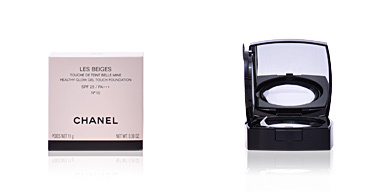 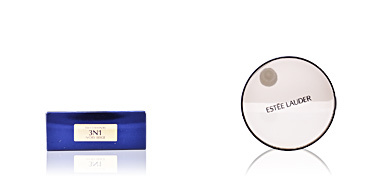 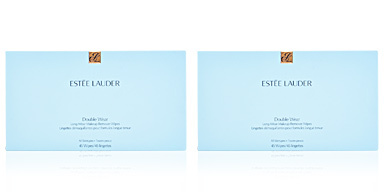 Estée Lauder presents a new makeup format, since it prevents the liquid makeup from spilling. 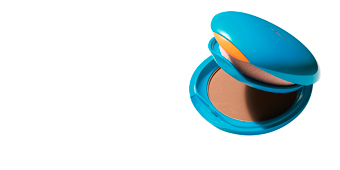 It stannedds out for the comfort to transport it, its full coverage and intense hydration. 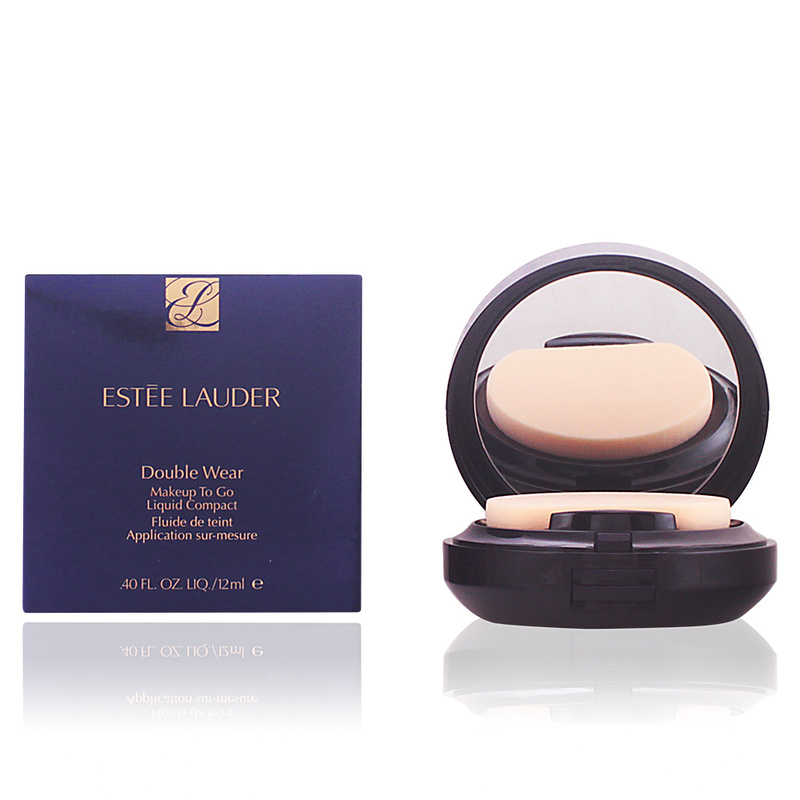 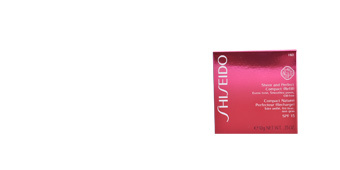 This fluid is presented in a case that provides the necessary amount to achieve a luminous, silky and ultra-opaque makeup. 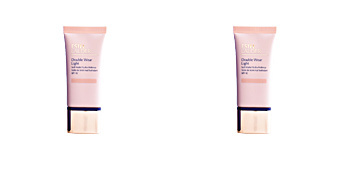 Its long-lasting is an ally to keep it throughout the day, as it instannedtly camouflages imperfections, spots and redness for a fresh, rested and radiant complexion. 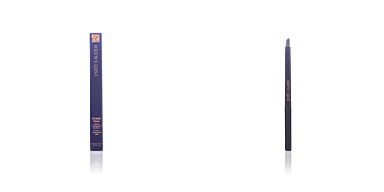 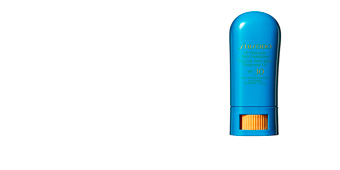 · Milk thistle extract, with emollient and detoxifying properties that prevents acne.